Carey E. Matovich - Matovich, Keller & Huso, P.C. Carey E. Matovich - Matovich, Keller & Huso, P.C. Carey Matovich is the founder of Matovich, Keller & Huso, P.C. and has over 35 years of litigation and trial experience. She has a broad-based civil and appellate practice with an emphasis on insurance law and complex commercial litigation. She has served as lead counsel in numerous complex disputes in both state and federal court, including class action litigation, insurance disputes, unfair insurance trade practices, RICO, employment discrimination, wrongful termination, professional negligence, business torts, and contractual disputes. In addition, she is frequently asked to serve as a mediator in various matters. Carey has an AV Preeminent® Peer Review Rating™ from Martindale-Hubbell. She has been selected for inclusion in Best Lawyers in America every year since 2003 in the areas of Commercial Litigation, Labor and Employment Litigation and Bet-the-Company Litigation. She was named Best Lawyers “Lawyer of the Year” in Billings in one of her specialty practice areas in 2013, 2015, 2017 and 2018. She has also been recognized in Mountain States Super Lawyers as one of the Top 50 Women every year since 2007. In 2018 and 2019, she was recognized as one of the Top 10 Lawyers in the Mountain States region. Carey is a member of the American Board of Trial Advocates, a Fellow of the American Bar Foundation, a Fellow of the American College of Trial Lawyers, and a Fellow Emeritus of Litigation Counsel of America. Throughout the course of her legal career, Carey has also been actively involved in numerous state and national bar committees and civic organizations. She is currently on the Board of Directors of the Montana Justice Foundation. 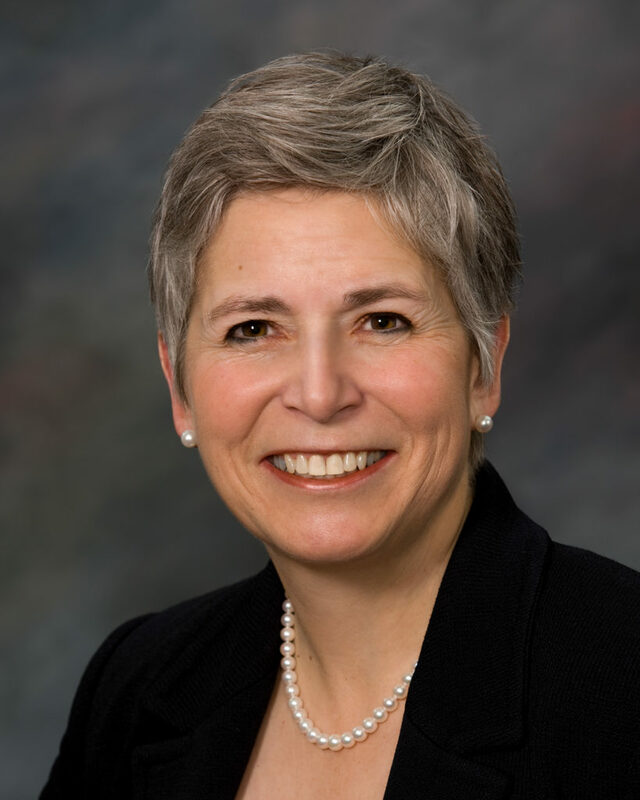 She has been a member of the Montana Supreme Court Commission on Civil Jury Instructions since 1999, and was a member of the Montana Supreme Court Commission on Practice from 2001 to 2012. She also served as a faculty member for the Advanced Trial Advocacy Program at the University of Montana from 2000 to 2013. Carey was raised on a cattle ranch in eastern Montana. She received her undergraduate degree and law degrees from the University of Montana, where she was a member of the 1981 championship Moot Court Team and recipient of the national award for Best Oral Advocate. Outside of work, Carey enjoys fly fishing and camping in Montana’s wilderness areas and national parks, and international travel.